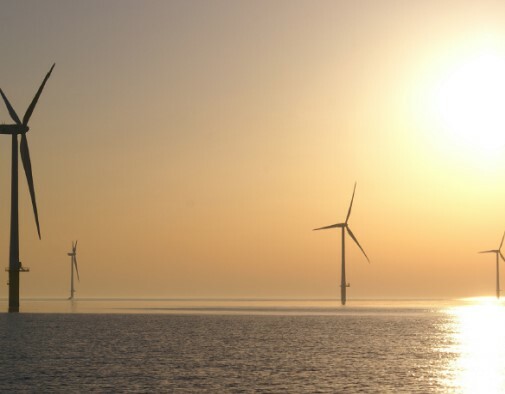 The Ministers of Economic Affairs and of Infrastructure and the Environment want to decide on two sites for each maximum 380 MW offshore wind energy in the Hollandse Kust (zuid) wind farm areas. A Wind Farm Site Decision determines where and under what conditions a wind farm at sea may be realized. With a tender, it will later be determined which party will receive a permit and any subsidy and may realize the wind farm. Before the ministers decide, they have examined the environmental consequences of the Wind Farm Site Desicions in environmental impact reports. Ministers have asked the Commission m.e.r. to review the reports.